I'm in a quandary! We are closed Monday, May 14th but my distributor rep called me with two computer deals that are Monday ONLY! If you've been looking for a new laptop at a great price, look at the two deals offered in this email. Again, the deals are Monday only. If you are interested, please call our number at 772-408-4425 and leave a message. We will call you back as soon as possible. The Lenovo is a 17.3" laptop for just $499 - you can almost never get a 17.3" for less than $599. The Acer is a 15.6" with an Intel i5 process - another great deal. Call me! Leave a message! I'll get back to you. We've scheduled a webinar. Get all the info below in the Question of the Week. 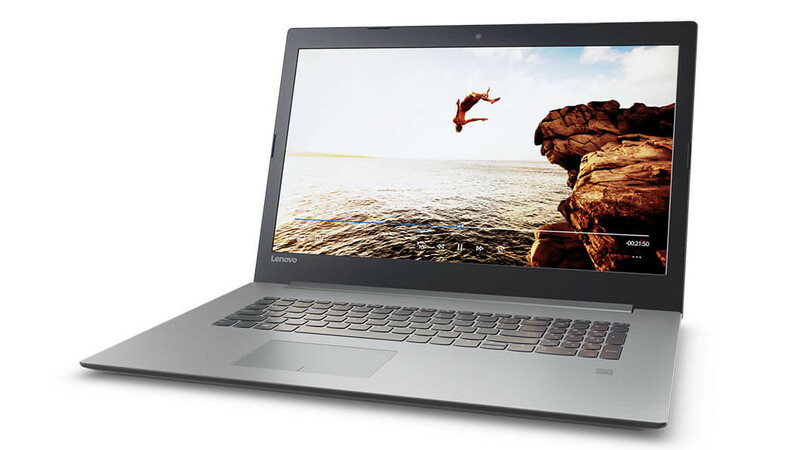 Lenovo 17.9" Laptop Intel i3 Processor, 6GB Memory, 1TB hard drive. DVD Writer, Windows 10. 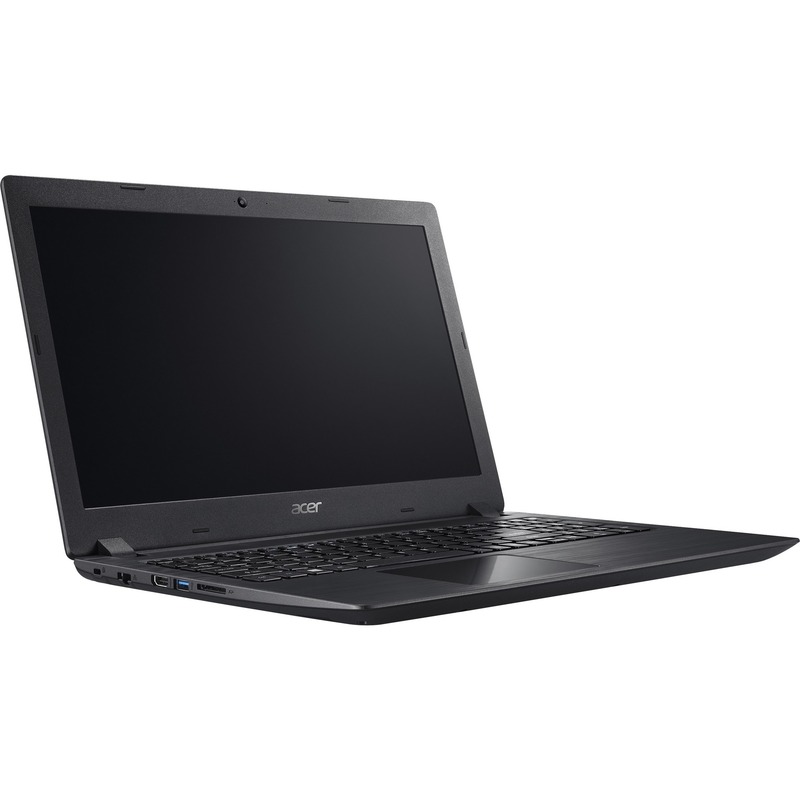 Acer 15.6" Intel i5 Processor, 6GB RAM. 1TB Hard drive, No Optical drive, Windows 10, Red case. Every once and awhile, I suggest a product that I totally believe in - Cross Pens is one of those products. I won't bore you with my personal story but my love of Cross Pens goes all the way back to the early 1970s. Click on the banner below, get a great pen for Dad and we'll make a buck, too! This week, we're answering two (2) more questions about our website and our business. These were follow-up questions from last week's email. Question #1: "What's an easy way to get to your tutorials?" Answer #1: The easiest way to get to our tutorials is to go directly to: - www.4kcc.com/help. 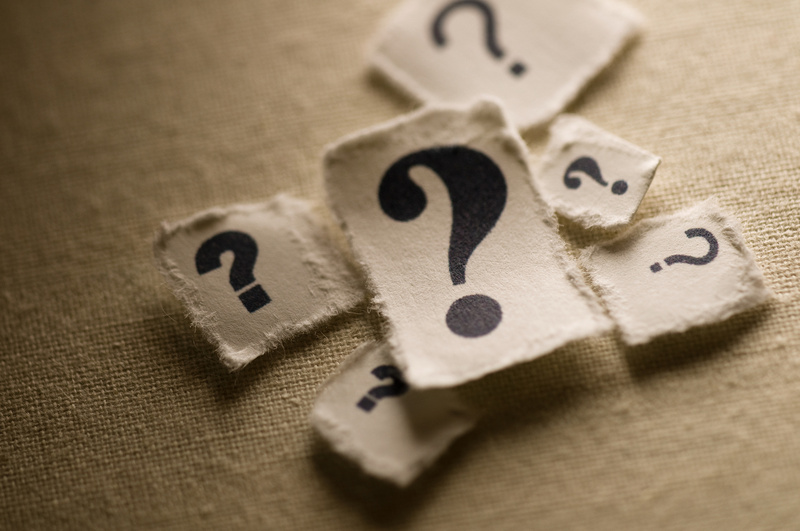 Question #2: "What happened to your webinars? We enjoyed attending your classes from our on home." Answer #2: Yes, it's been awhile since we've had a webinar. The good news is that we have one coming soon! At our seminar this past Saturday, a number of people ask me to have a webinar on the password manager software, RoboForm. So, we're going to do that on June 6, 2018 at 11:00 a.m. Register HERE.